Full service land surveying services to address your local project survey needs. LEI has decades of experience completing survey projects from subdivision and partitions, topographic surveying, pin searches and properly line marking, civil site surveying, ALTA surveys, woodland boundary surveys, construction surveying, and other specialty surveys. LEI is your local land surveyor. Proven and extensive subdivision planning and design services including roadway and utility design, wastewater conveyance system design, stormwater conveyance system design, platting and legal descriptions, construction read drawings and specifications, and construction engineering. LEI has extensive experience completing public and private institution projects including State college and university projects. LEI's strives to develop green alternatives to traditional project requirements such as stormwater treatment and convenience. Look to LEI to effectively address infrastructure improvement requirements for your project. LEI staff have decades of experience with municipalities, counties, and regulatory agencies. This means LEI can address literally any infrastructure improvement requirement. LEI prides itself in the ability to produce turnkey designs giving superb return on investment. Our professionals stand ready to assist you in taking your project from early concepts to final construction ready plans in a cost and time effective manner. Environmentally effective designs meeting stakeholder and regulatory agency objectives and requirements. LEI has completed hundreds of projects of this type and can leverage this experience to successfully complete your project. Look to LEI to address roads caused by floods and geologic instability. LEI has the experienced staff and expertise to perform geologic exploration and comprehensive design solutions. LEI prides itself in coming up with practical solutions to complex issues that often save our clients significant money over solutions generated by our competition. LEI is an expert if fish passage design, producing cost effective and environmentally sounds design solutions. LEI has completed literally hundreds of fish passage design projects for a wide range of public agency and private industry clients. Combining the best on the ground reconnaissance techniques with state of the art survey and design technologies. LEI has completed dozens of Timber NEPA and NEPA implementation projects. These experience includes stand restoration, stewardship, and commercial timber harvest. World renowned leader in logging and transportation systems planning and analysis. LEI has completed logging and transportation plans for literally millions of acres of forest lands throughout the world. LEI's unique skills, experience and technology allow us to generate accurate plans that require much less field verification than what our competition generates. With more than three decades of logging operations experience, LEI's has unmatched logging systems engineering and operations experience. From logging systems design, to operations analysis, to timber economics, LEI stands ready to address all of your logging operations project needs. 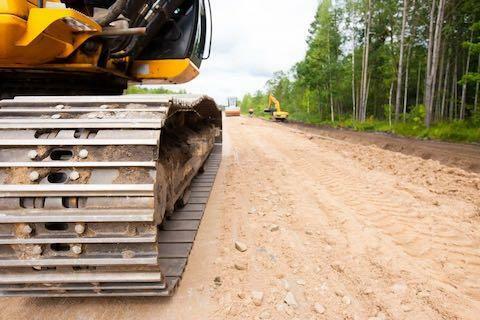 With thousands of miles of low volume road engineering experience, LEI is second to none. 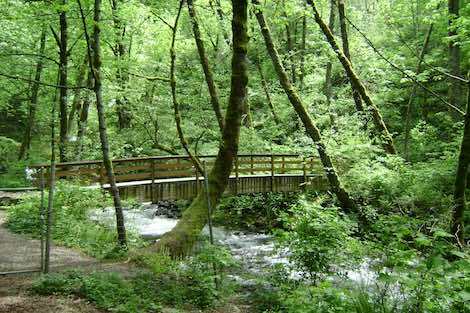 Few, if any, consulting Forest/Civil Engineering firms in the Pacific Northwest have the breadth of experience performing engineering services on Forest Transportation Systems and Forest Operations that LEI has. 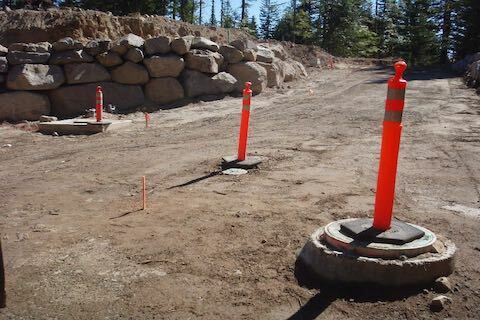 LEI Engineering & Surveying offers full-service civil engineering, land surveying, forest engineering and forestry services with more than 30 years experience throughout the Northwest and Alaska. A key strength of LEI Engineering & Surveying is that it is highly specialized at the services offered. From extensively trained staff to the latest technologies, LEI Engineering & Surveying has the expertise to successfully complete your project. LEI Engineering & Surveying principals and key staff have technical expertise and experience that are second to none. They develop and provide turn-key and cost effective solutions. 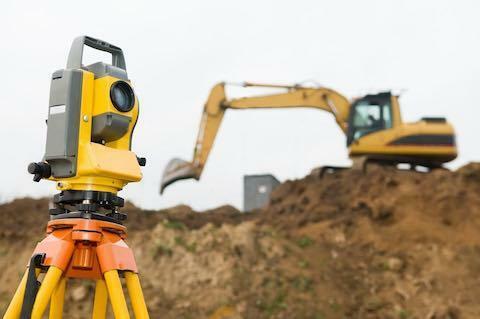 LEI Engineering & Surveying makes it a top priority to always stay well versed in the latest technologie available to the professional Engineering, Land Surveying, and Forestry Industries. These technologies include remote sensing and survey hardware, field computers, office analysis hardware, and multiple software platforms. Not to be overlooked is experience and solid engineering expertise. LEI Engineering & Surveying integrates older technologies and proven project work flows with new technologies to produce the best possible work product for our clients at competitive costs. Technology is used to enhance the diligence and professionalism that characterize our work, but not as a substitution for it. LEI Engineering & Surveying is your local land surveyor and local engineer.